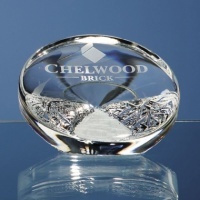 Hand finished with fine detail. 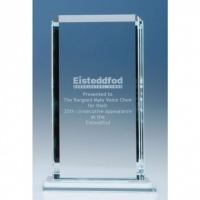 Each plaque is hand finished. 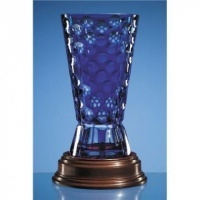 Mario Cioni Panelled Vase - fine quality freestanding lead crystal panelled vase from the Mario Cioni studio, ideal for engraving. 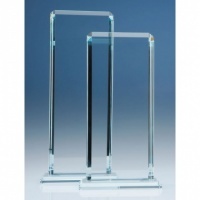 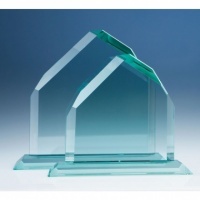 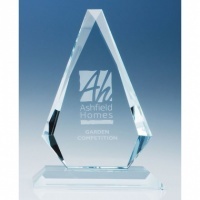 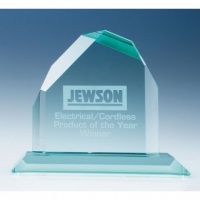 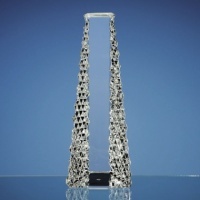 Mario Cioni Tower Award - magnificent 9.25in tall lead crystal Tower Award from the Mario Cioni studio, ideal for engraving as an awards trophy. 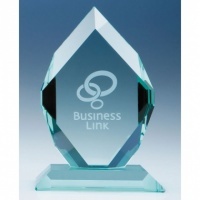 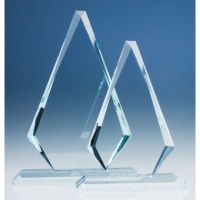 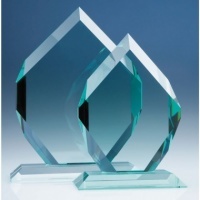 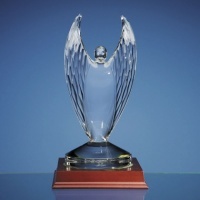 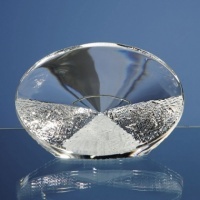 Mario Cioni Path to Success - magnificent lead crystal awards trophies from designer Mario Cioni, in two sizes, ideal for engraving.